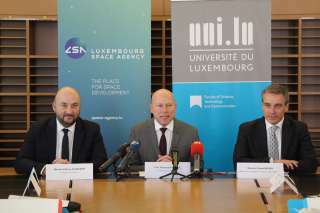 Luxembourg, September 12, 2018 – The Luxembourg Space Agency (LSA) officially launched operations today with the goal of promoting the further economic development of the Grand Duchy’s space industry by attracting businesses, developing human resources, providing innovative financial solutions and supporting educational and research infrastructure. co-operative initiatives that have shaped a vibrant space economy. Its greatest success has been the creation in 1985 of the government-supported SES (Société Européenne des Satellites), today the world’s largest commercial satellite operator. Further space-related services and businesses have developed alongside SES, and today commercial space activity accounts for nearly 2% of GDP, among the highest ratios in Europe. 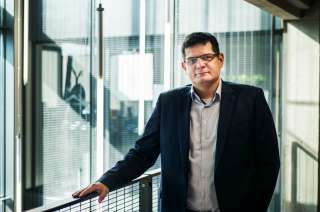 inter-disciplinary space master’s degree markedly different from programmes at other institutions. It will provide participants from an engineering or scientific background with additional technical expertise in fields needed to support Luxembourg’s space industry, along with a strong grounding in business. 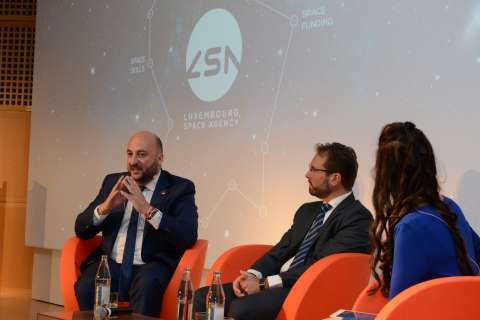 To fund space innovation, the Luxembourg Space Agency is establishing a venture capital vehicle to be established as a reserved alternative investment fund, with financial backing from the public sector as well as private investors. 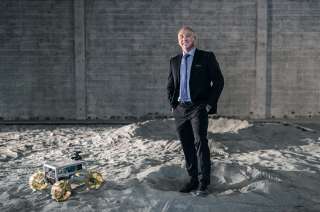 Its goal is to provide equity funding for new space companies with ground-breaking ideas and technology.